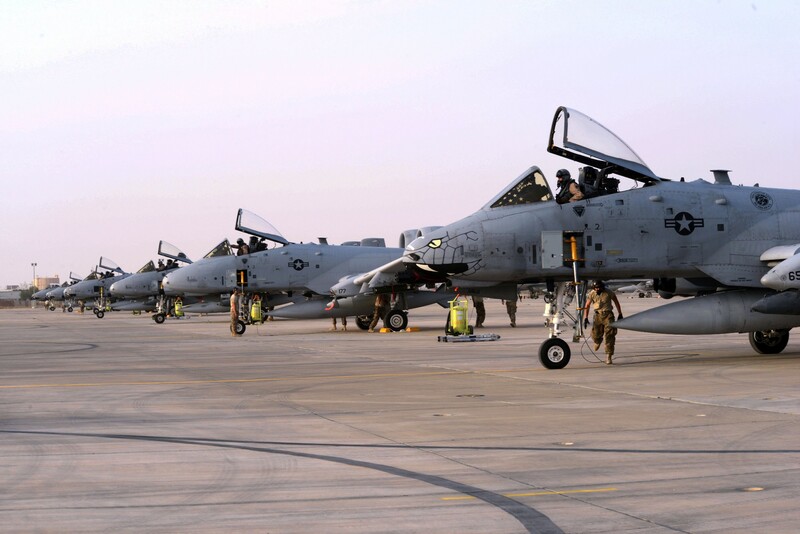 At top—A-10 Warthogs in an undisclosed air base in the Middle East on Nov. 17, 2014. 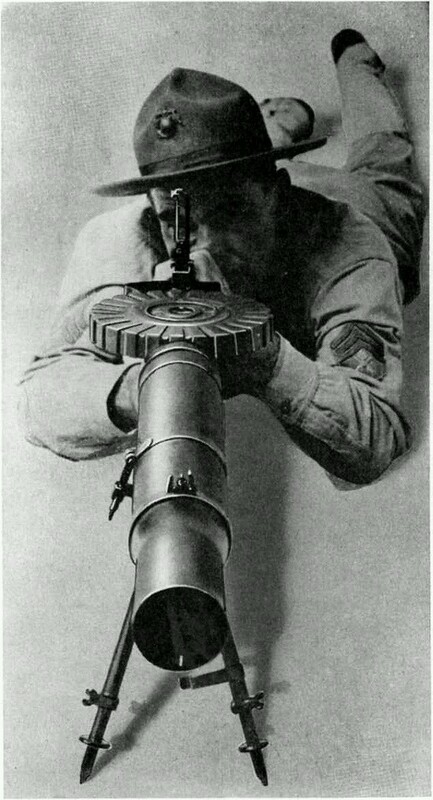 Air Force photo. Above—The same A-10s in a lineup. The Air Force finally confirmed the A-10s were in the region on Nov. 24, noting the aircraft “landed here over several days” between Nov. 17 and Nov. 21. Our Sailors are where it matters, when it matters… every day… every hour… every holiday. While Americans celebrate Thanksgiving, we wanted to bring some attention to the Sailors missing from their families tables. More than 40,000 Sailors are spending this holiday on watch in defense of their country and loved ones back home. While they are in our care, the Navy ensures that each of our shipmates get a home-cooked meal just as they would if they were back home in the States with family. Take some time out from your feasts and find out where your Navy is operating forward this Thanksgiving and learn what it takes to feed the almost 5,000 aboard the deployed USS Carl Vinson. 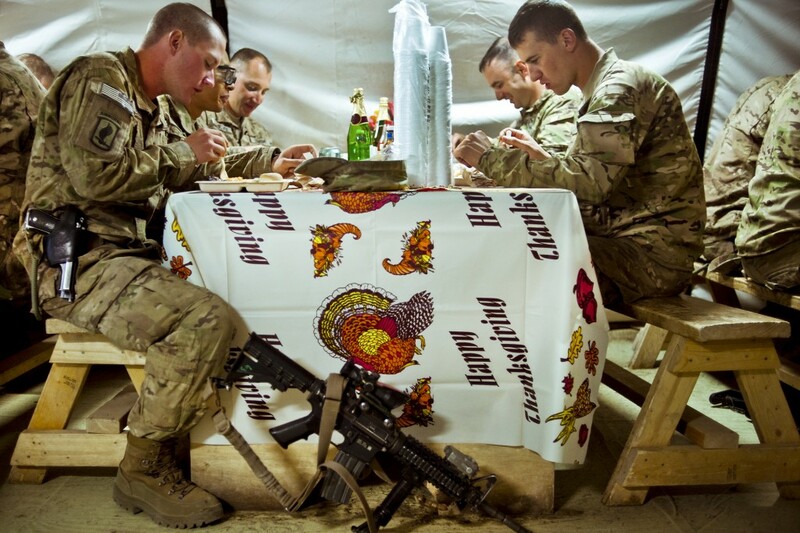 via Giving Thanks for Navy’s Worldwide Presence. Pictured: What I’m grateful for this holiday season. 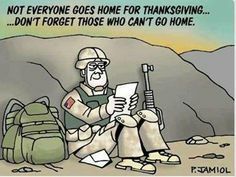 To all of you currently deployed and away from home and family, thank you. You are not [never] far from my thoughts this holiday season. 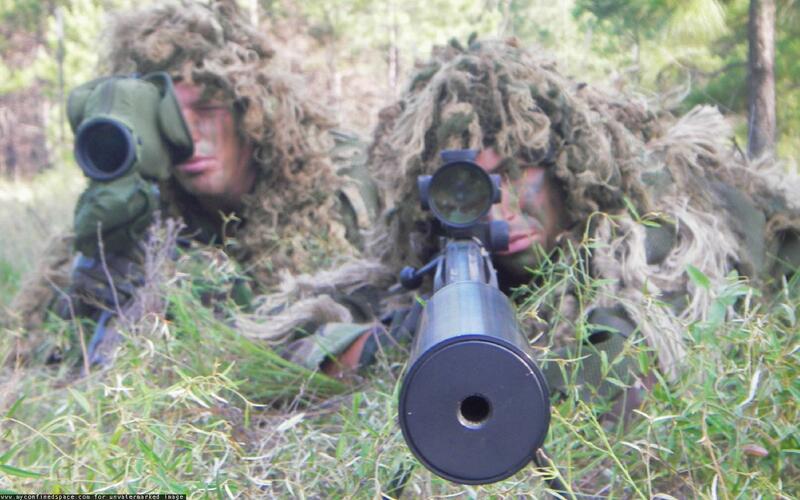 Stay alert–head on pivot , and have a great holiday weekend. I’m happy that you at least have each other. In all fairness, the chow hall Thanksgiving is as good as chow hall Thanksgiving can get. On November 26, 1941 President Franklin D. Roosevelt signed a bill establishing the fourth Thursday in November Thanksgiving Day.